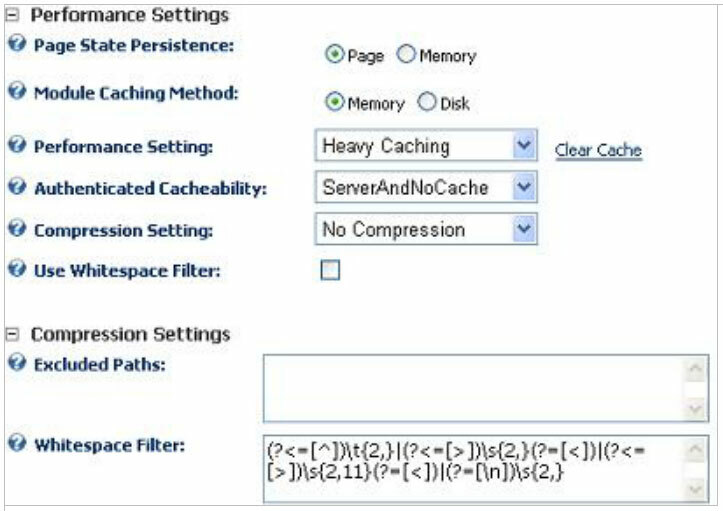 In this section, change the "Module Caching Method" to Memory. The "Performance Setting" to Heavy Caching. 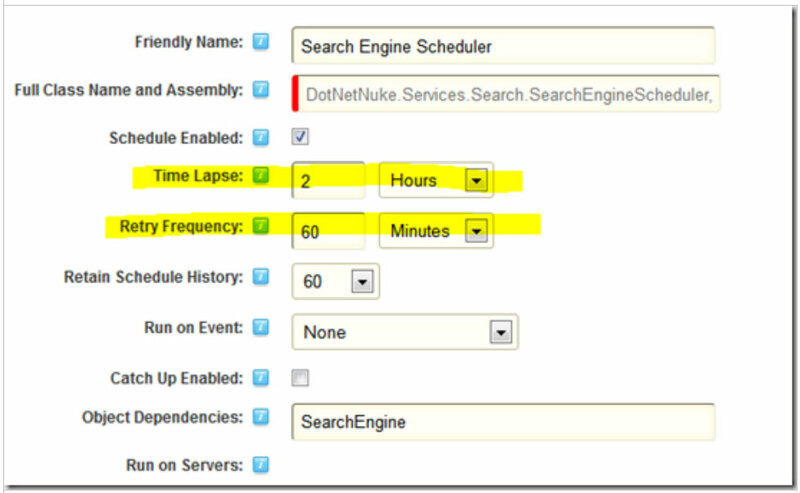 In this section, change the "Search Engine Scheduler" task to run typically once every 12/24 hours. This reduces a big load on the server. 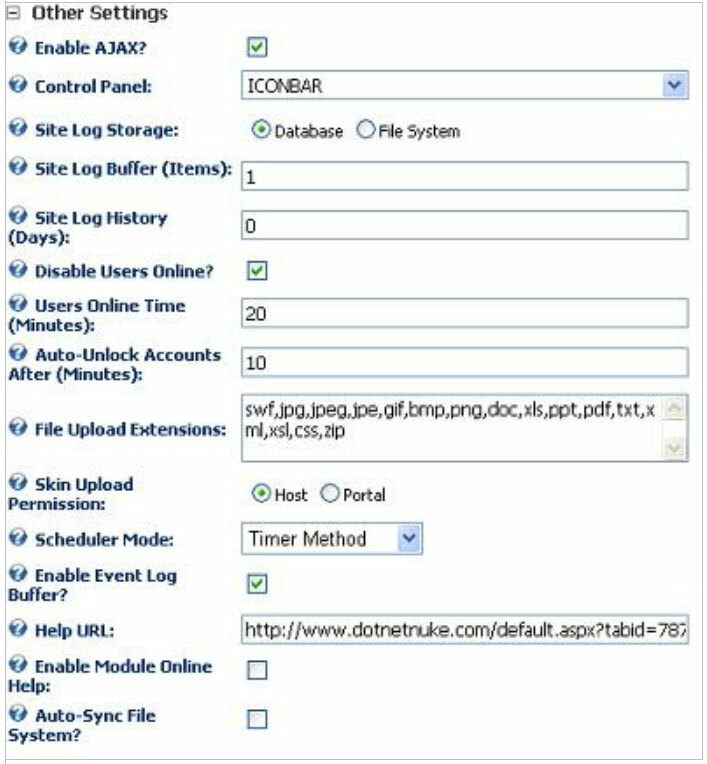 By default the DNN site logs whatever is happening with your DNN. This information is actually stored in your MSSQL database. This considerably increases the size of the database and thus slowing down the site. 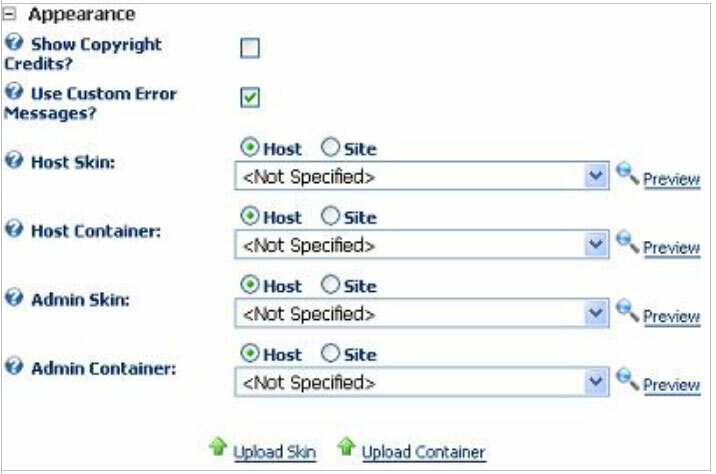 You need to delete the log files and the exceptions once you think your DNN site is loading slowly. This applies to all versions of DNN. You can access the logs under the Admin settings and then the log viewer under that. The best policy is to clean the EventLog on a regular basis. Large Event Log table can become a very troublesome hindrance on the performance side of a site.